Are you frustrated with the state of your health and your current medical care? Are your labs all "normal" but you still don't feel well? Have you been diagnosed with a medical condition and are looking for alternatives to medications and invasive procedures? 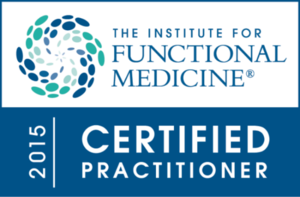 Dr. Rich invites you to experience a new kind of relationship with your doctor, one who provides an evidence-based, holistic-minded, and patient-centered approach to medicine. When you work with Dr. Rich, you'll have a caring and experienced partner who will help you get to the ROOT cause of your symptoms and seek to restore balance using a holistic and primarily natural approach. 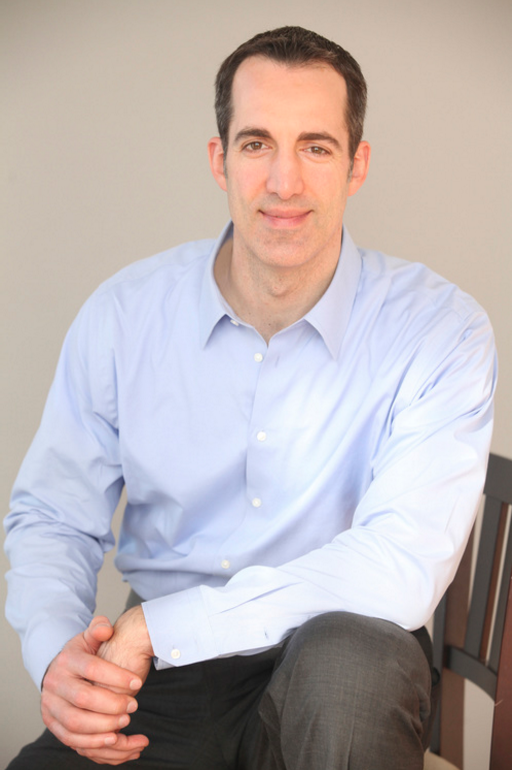 Dr. Rich's mission is to help his patients restore and foster optimal health, not just get rid of their symptoms. 1. In your work together, Dr. Rich will take the time to get to know your full health story, consider all the factors that could be contributing to your current state of health (including diet, lifestyle, stress, family history, medication use, surgeries or trauma, history of illness, genetics and environmental exposures) and to test, not guess, level of health parameters you may already be familiar with, as well as cutting edge functional health markers. 2. Your personalized treatment plan will focus on natural, non-invasive treatments - including whole foods based nutrition (your first and best medicine), supplements, physical activity, lifestyle modification, stress reduction techniques and cognitive behavioral therapy. 3. You will be an ally and partner in the process, as Dr. Rich will seek empower you to be the “CEO” of your long term health.